Fresh Off The Bud is pleased to offer Sagarmatha Seeds’ Strawberry Fields as a potent and flavorful Live Resin Sauce. Strawberry Fields contains Indica-dominant genetics and comes from a cross of Strawberry Cough and an undisclosed strain. The result is a tranquil version of Strawberry Cough — possessing all the flavor with none of the jitters. 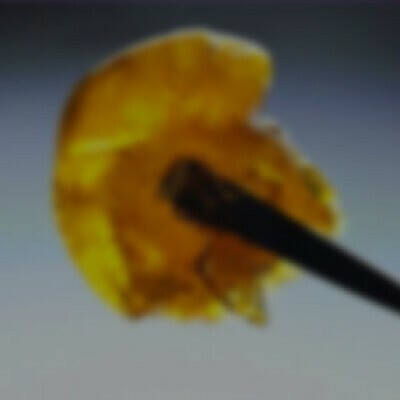 Dab Fresh Off The Bud’s Strawberry Fields at a low temperature to taste the terpene profile to the fullest, then drift away into relaxed euphoria.